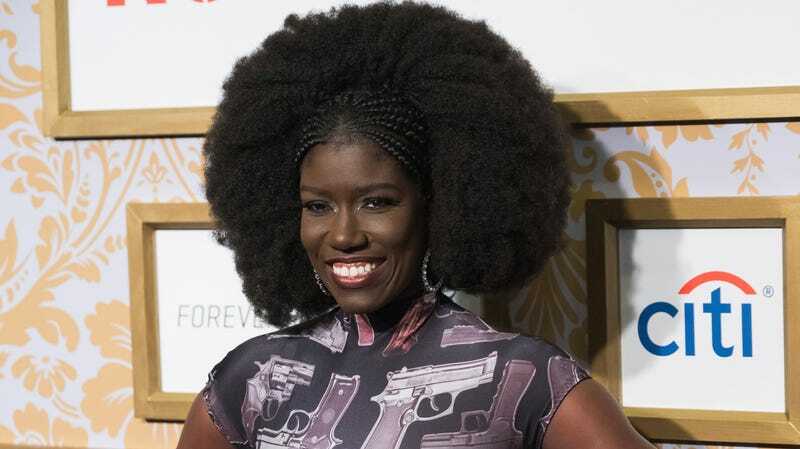 Well, that was fast: Uber’s chief brand officer, Bozoma Saint John, has announced that she’s departing the company after just one year. Saint John, you might recall, was poached from Apple in a bid to diversify Uber’s top brass after the company was called out for its pathetic lack of women and people of color. Now, she’s leaving the company for the entertainment company Endeavor. Not that I would ever give Uber undue credit but for the record, that’s how you part with former employees!